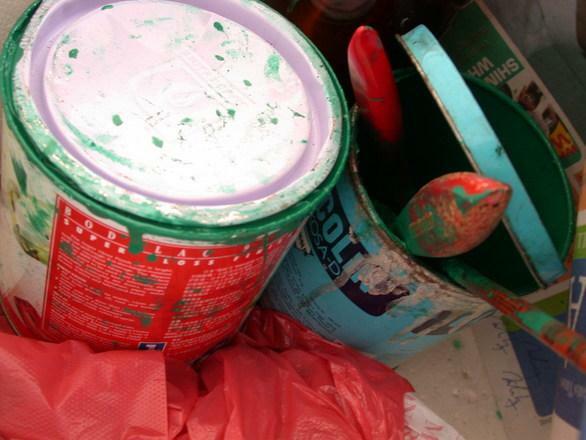 Until the late 1970s and early 1980s, lead was a common ingredient in paint, plumbing, and many other household items. Even after the public and experts became more aware of the dangers of lead, the substance continued to be used in various forms. As a result, lead is found in many older buildings and other locations. Too much exposure to lead can be detrimental to health. While children are at the greatest risk due to lead exposure, adults can also experience catastrophic illness, lasting injury, and even death as a result of elevated levels of lead in the blood. If you experience lead-related health problems and you believe that your illness is due to exposure on the job, you may be able to obtain workers' compensation benefits to cover your costs and losses. An Atlanta workplace illness lawyer can provide assistance in making a claim for benefits. Getting legal help is important because proving exposure happened on the job can be complicated. Lead has been in the news as a result of a poisoned water supply in a major American city, but this tragic incident is not the only time when lead has caused health problems. Many workers are exposed to lead regularly as they perform their routine work tasks day-in and day-out. Department of Human Services warns there are workers in many different fields at risk, including employees who do demolition work, automotive repair work, painting work, and home or residential remodeling work. When there is lead in the paint, in the pipes, in automotive products, or in other items in the workplace, employees are exposed and the lead enters the body and the blood stream. Lead can remain in the body for a very long time, as the body is very slow to remove lead. Even exposure to very small amounts of lead can result in a buildup of this substance, which cannot be effectively eliminated from the body. The exposure can lead to elevated lead levels, or lead poisoning. Many people who have lead poisoning are not actually aware immediately that the level of lead in their blood has reached dangerous heights. You could have lead poisoning or elevated lead levels and show no symptoms at all, although a blood test would reveal the serious health problem you have. Eventually, however, lead poisoning can and does lead to serious health issues including nervous system and brain disorders, kidney problems, and a host of other symptoms that can affect quality of life and ability to work. Many of the conditions caused by lead poisoning cannot be treated and symptoms cannot be reversed. You should be able to get workers' compensation benefits to help you cope with the health concerns you have, provided you can prove your illness is work related. This can be an issue because it can be hard to trace back the source of the lead poisoning to the jobs you did. An experienced attorney can help you to demonstrate that your workplace illness was actually caused bye exposure to lead so you can maximize the chances of getting benefits.